David Burrows - Fantasy Author and Tips on Writing a Book. 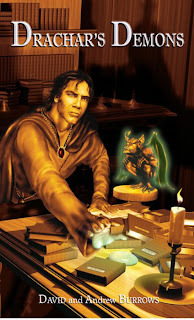 : FREE ebook: Drachar's Demons. A fantasy tale available from iTunes, NOOK and KOBO.